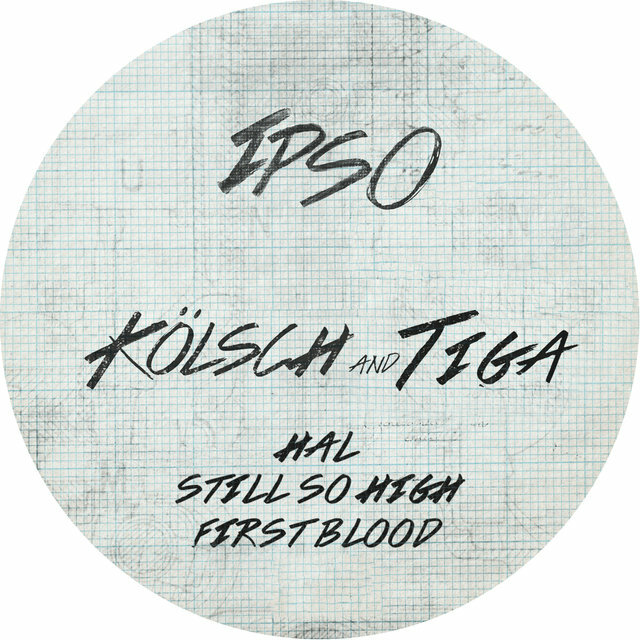 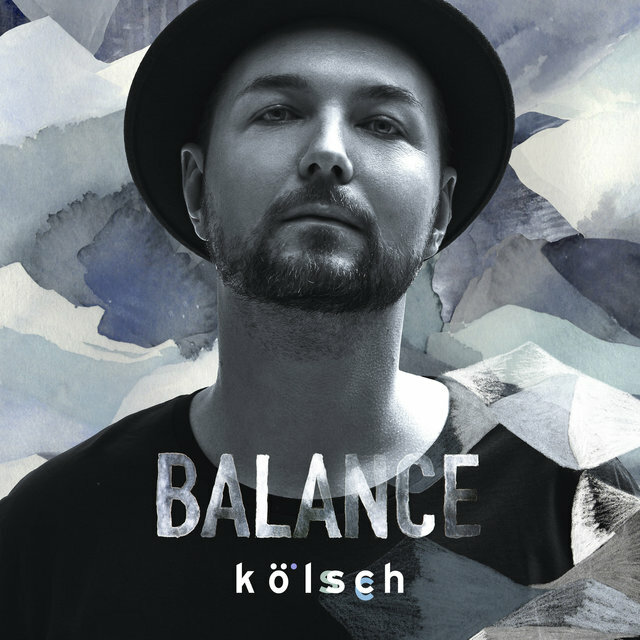 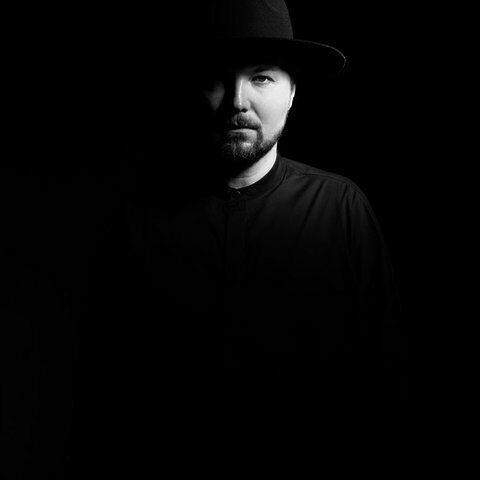 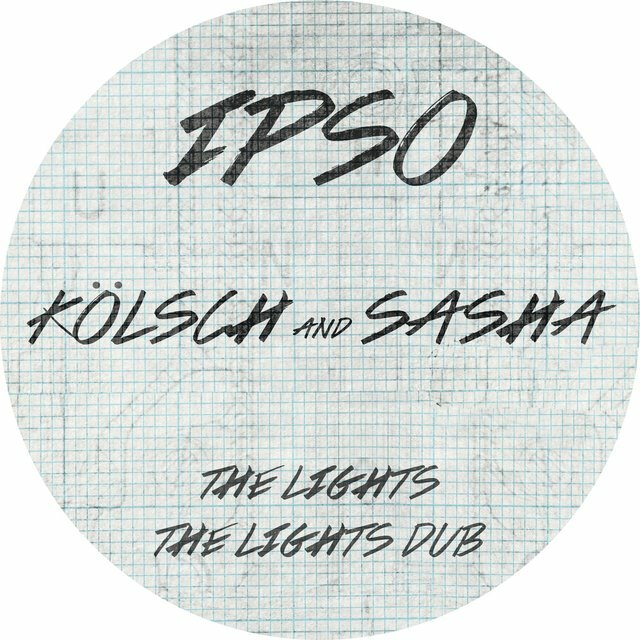 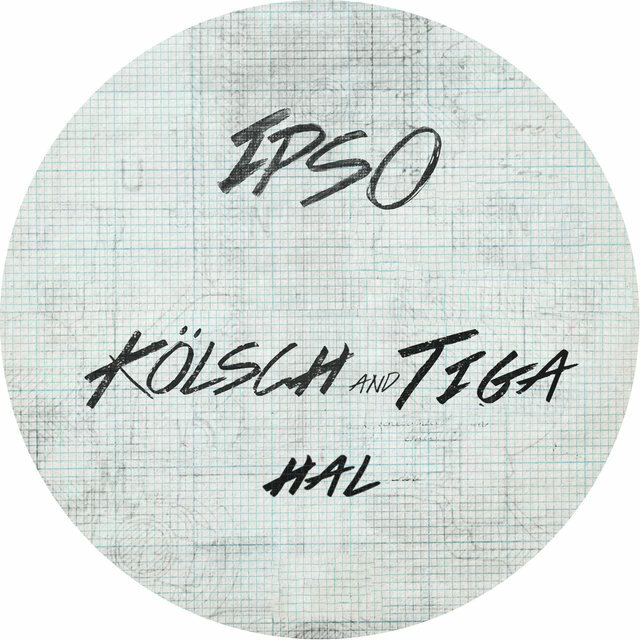 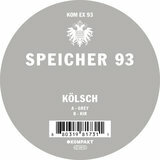 Kölsch is one of several aliases of Rune Reilly Kølsch, a Copenhagen, Denmark-based house and techno producer whose biggest hit was the saxophone-laced oddity "Calabria," made with brother Johannes Torpe and originally released in 2003 (under the name Rune). 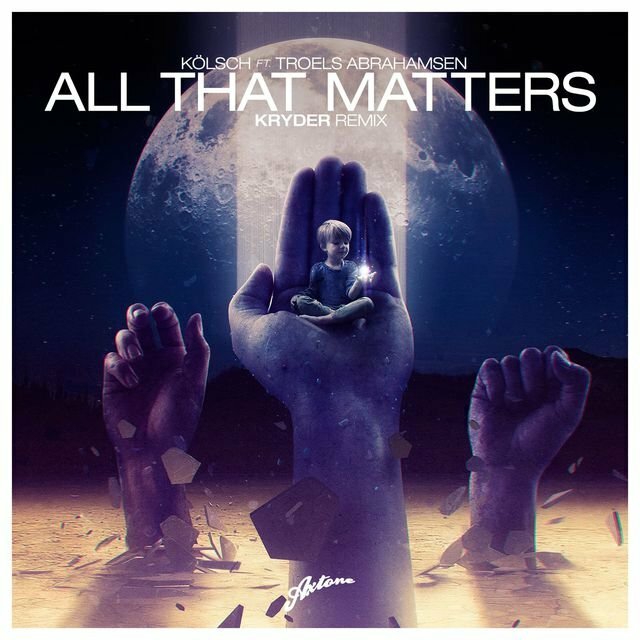 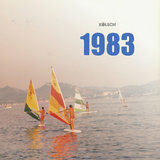 A favorite in Ibiza clubs, it was updated a few years later, credited to Enur, and topped Billboard's U.S. club chart. 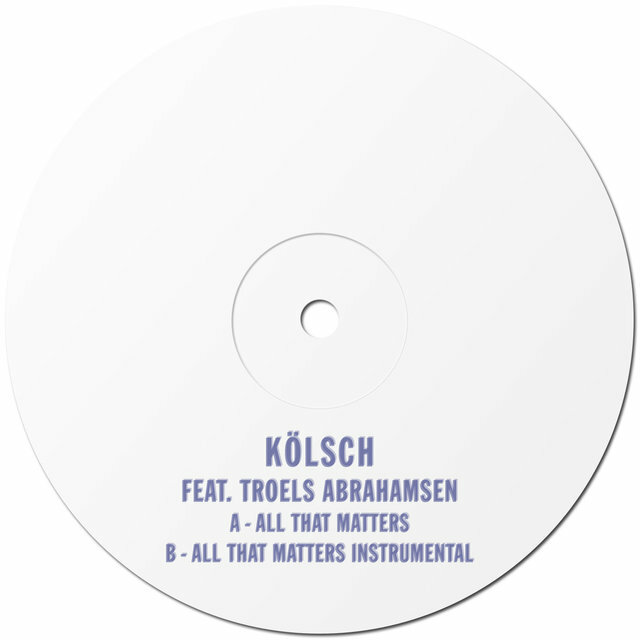 Active since the mid-'90s, Kølsch has been behind the operation of several labels, and he has frequently collaborated with his brother on projects such as Artificial Funk, Fashion Victims, and Heavy Rock. 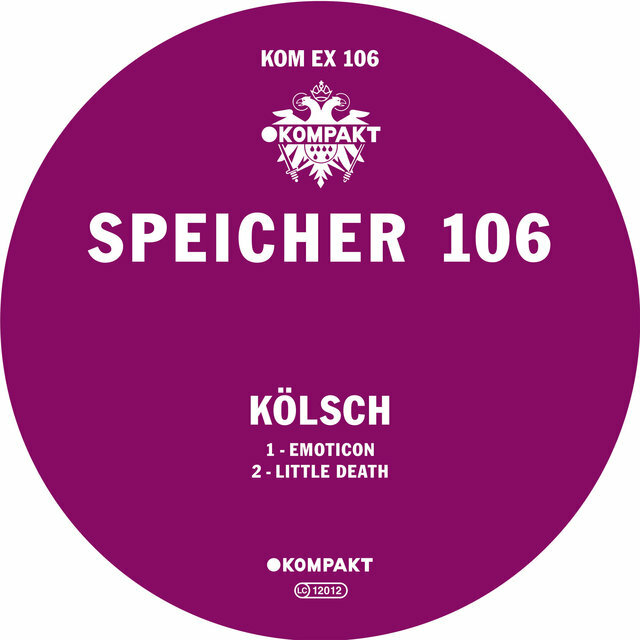 After the Kompakt label's Michael Mayer caught one of his Ink & Needle productions, he was signed to the Cologne label, an outlet for some of his less commercial (yet still very much accessible) recordings. 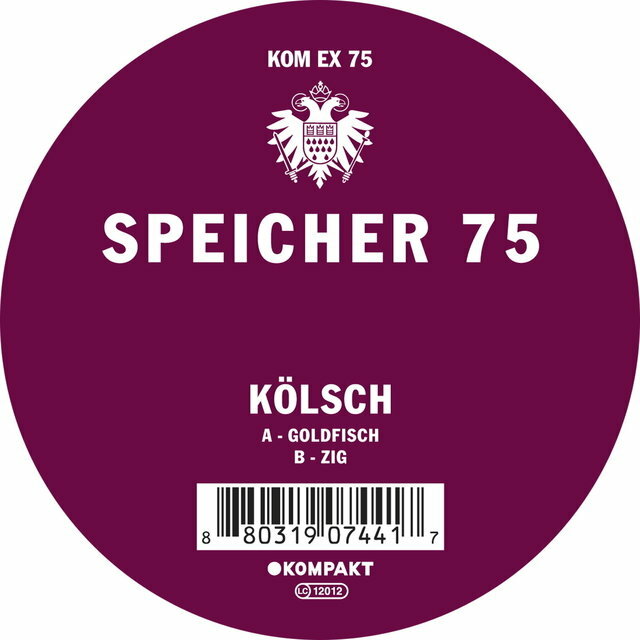 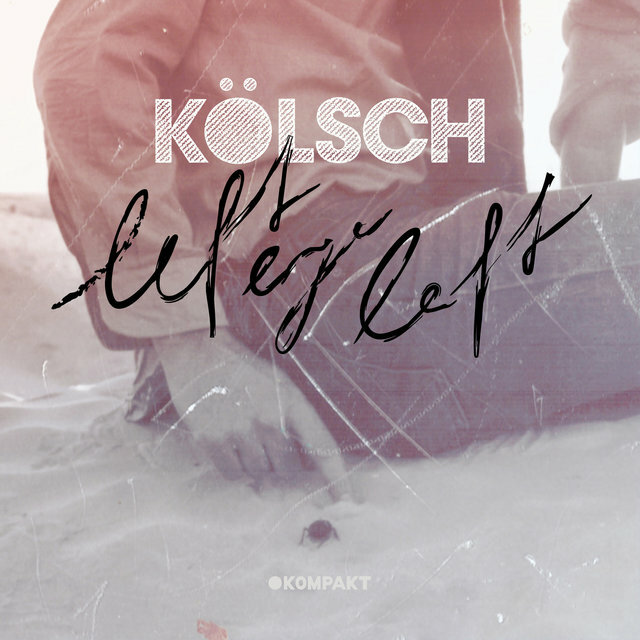 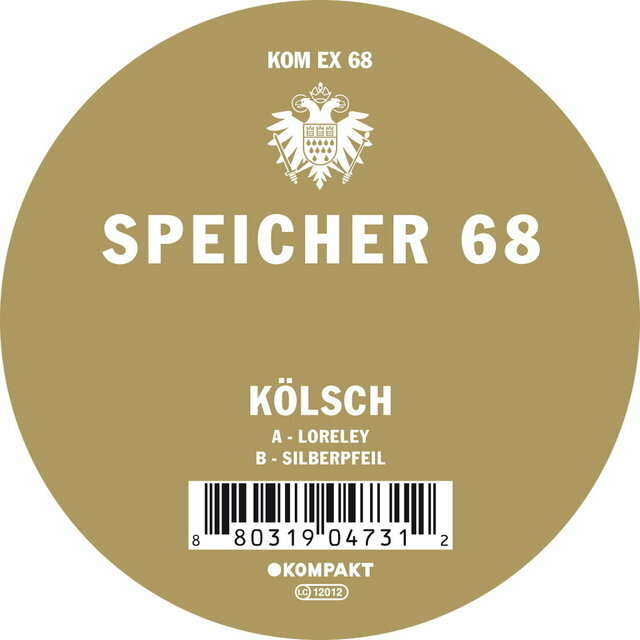 In 2010, Kølsch (as Kölsch) contributed the Speicher 68 12", which featured the jubilant and slightly nutty "Loreley." Another Speicher release for Kompakt, as well as a single for FM X, followed in 2011 and 2012. 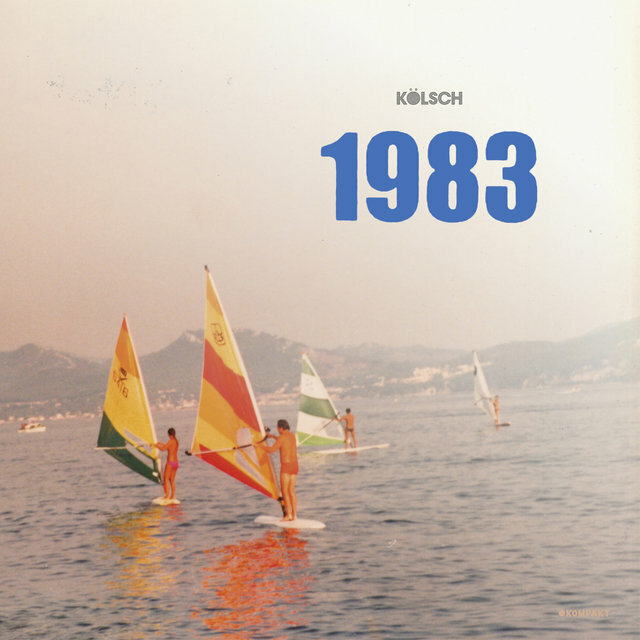 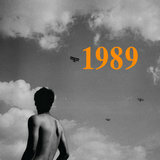 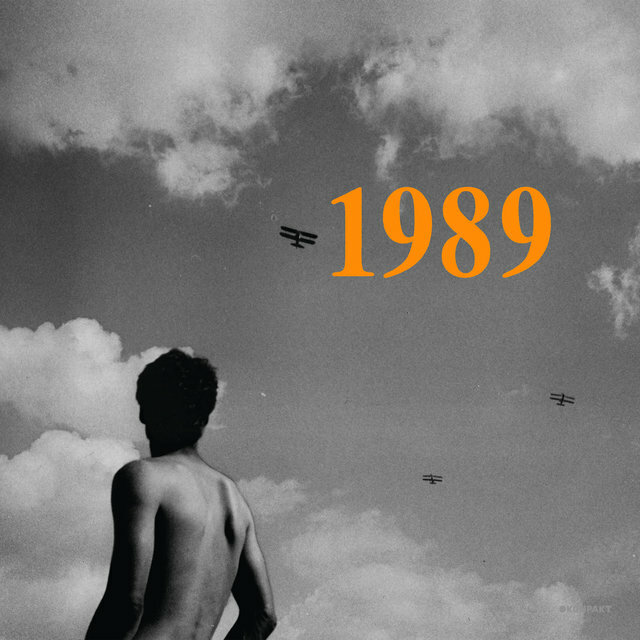 The album 1977 was issued on Kompakt in June 2013. Additional Speicher contributions followed through 2015, also the year the producer released a proper follow-up, 1983, with strings from Gregor Schwellenbach and a vocal contribution from WhoMadeWho's Tomas Høffding. 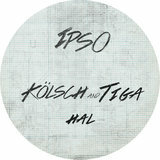 Schwellenbach returned on Kölsch's third full-length, 1989; he co-produced one track and conducted the album's orchestral arrangements, played by the Heritage Orchestra. 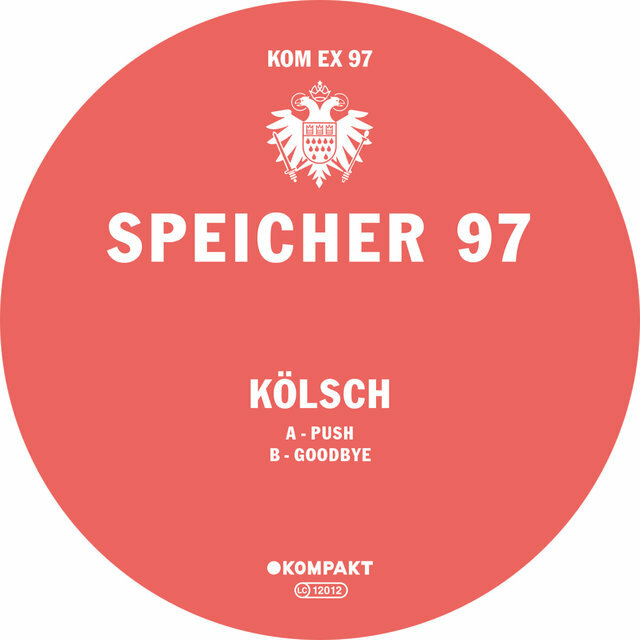 Kompakt released the album in September 2017.